"Skills that were used a year ago may not be as prominent today; skills that are relevant today will evolve tomorrow. This creates a marketplace where both tech professionals and employers must keep their fingers on the pulse of skills training and demand." Here at Chef, we are staying on top of the changing tech skills and providing on demand training modules on Learn Chef Rally. This learning site is full of content and resources to help you develop the skills you need on your resume to achieve career growth. Developing your DevOps skills and building a career around IT automation has many benefits. This year, DevOps Engineer is listed as #2 on the Glassdoor list of "best jobs of the year" with a median based pay of $110,000. Yowzer! But wait, it gets even better. According to a recent Dice.com salary survey, being proficient with Chef brings in an average annual salary of $112,523. The reports also indicate that there is a large demand for those skilled in DevOps and Chef. With those numbers in mind, and your motivation to learn new skills, the Learn Chef Rally site is the place to go. By creating an account and logging in each time you visit the site, we'll help you monitor your progress and award you with badges every time you complete a track. In this track you will discover how the test and repair approach enables you to turn infrastructure into code and serve it up quickly. You will explore the Chef basics and learn to configure a system using a mix of resources, recipes, and cookbooks. This track teaches you to find errors in cookbooks by testing them on local machines. 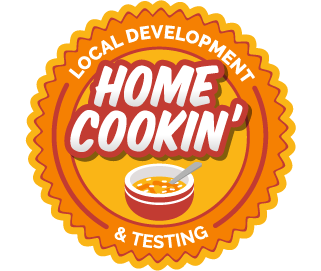 You will learn to set up a virtual environment, develop code, and use every tool in the kitchen to ensure that everything works. Chef Automate now features extensive compliance automation capabilities and powerful reporting features. In this track you will use continuous automation to automatically detect and remediate compliance issues. Put your InSpec knowledge to the test and try your hand at ensuring that a service is HIPAA-compliant. Not ready for a deep dive learning experience but you want to get an overview of Chef Automate? 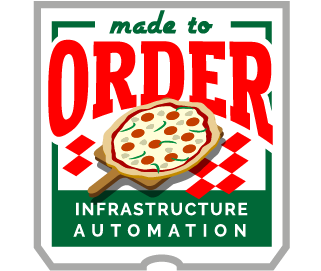 In this module, you're going to get Chef Automate running in 3 steps. 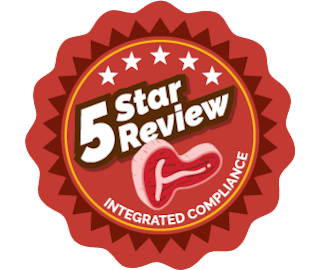 Once you are up and running, you will explore what Chef Automate can do, you'll scan a few systems for compliance, and check whether they adhere to the recommended guidelines. Don't let this summer slip away without taking steps to develop your skills and move your career forward with Chef and DevOps. As an added incentive, prove your skills with Chef Certification by August 31st and save 20% off exam fees with discount code: SUMMERCERT. The post Build your IT automation and DevOps skills this summer appeared first on Chef Blog.